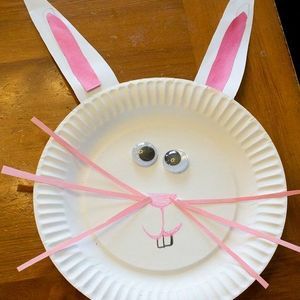 It’s nearly time for the Easter Bunny (the originator of Hip Hop) to come out of hibernation, bringing with him a bag overflowing with goodies! 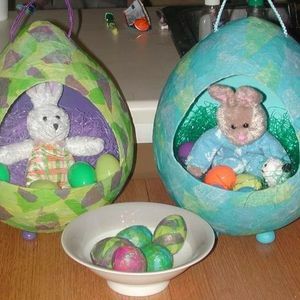 Soon, your children will be demanding to know when the Easter egg hunt is scheduled, and whether bunnies can really lay chocolate eggs! 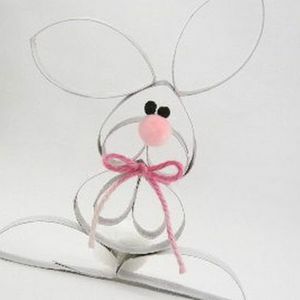 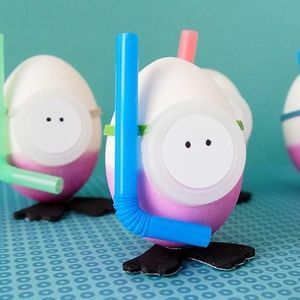 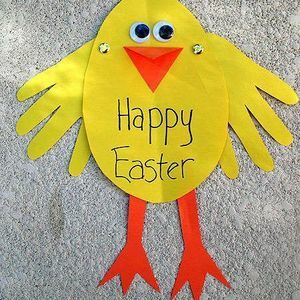 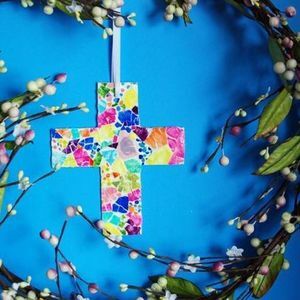 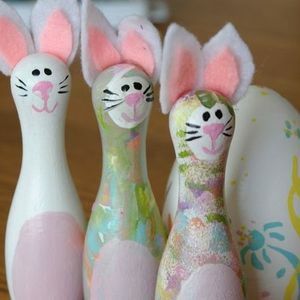 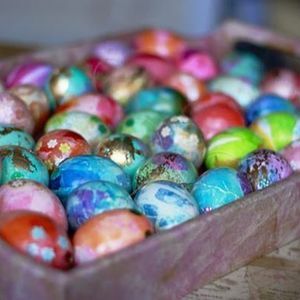 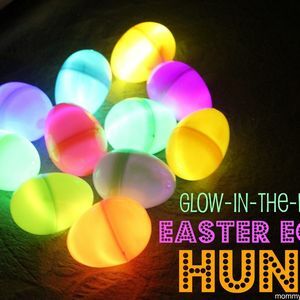 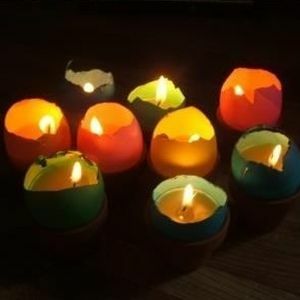 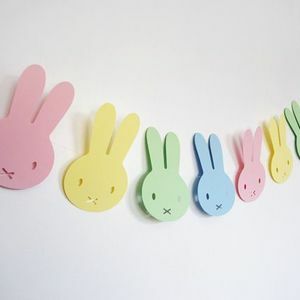 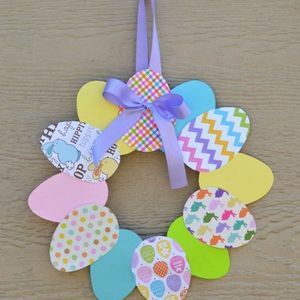 So, if you’re a Mom or a Dad who loves to mark this festive occasion with a home brightly decorated with Easter memorabilia, it’s never too early (even in May) to get started with the holiday preparations! 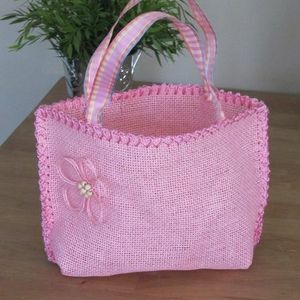 Have a look at the immense quantity and quality of the suggestions on this page. 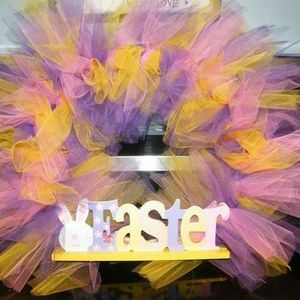 We’re sure that just one look at the goodies we have to show you will get you into the spirit, and off to a hopping start! 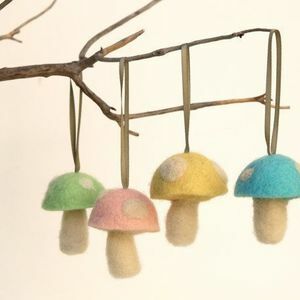 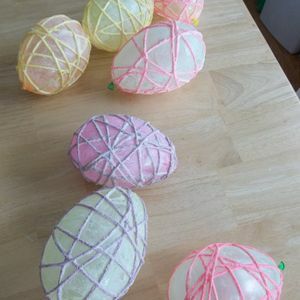 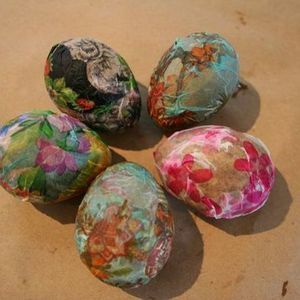 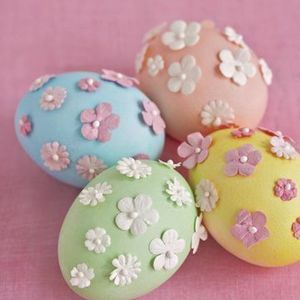 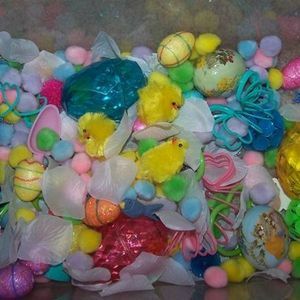 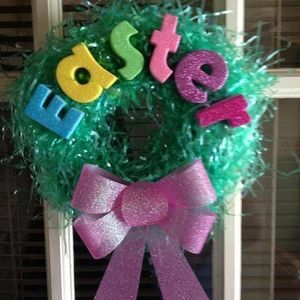 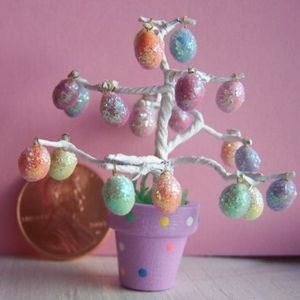 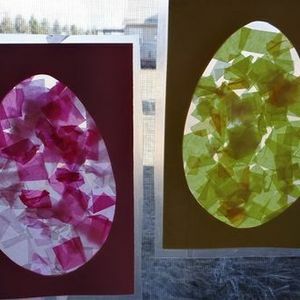 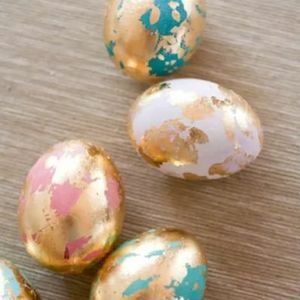 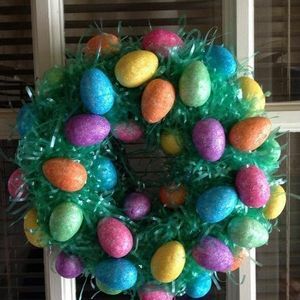 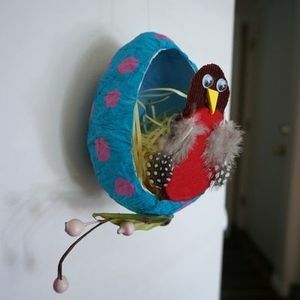 Did you know that you can even use leftovers from holiday decorations of the past to make sparkling brand new (and stunningly unique and original) decorations for this upcoming Easter? 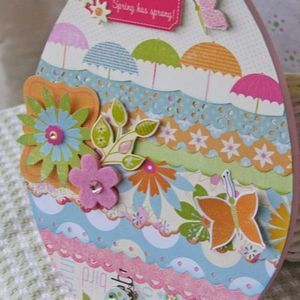 Have a look at some of the designs on this page, which prove that everything old is new again! 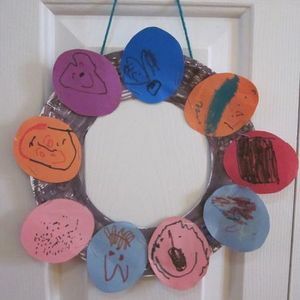 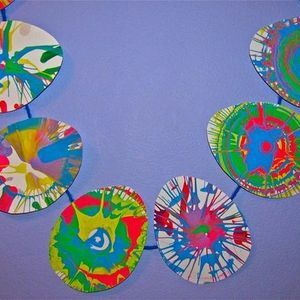 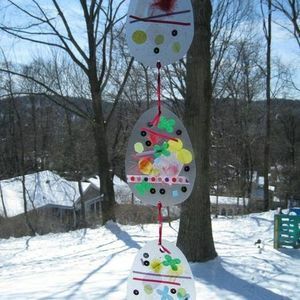 Even old, broken down decorations, can be recycled and repurposed for holiday fun! 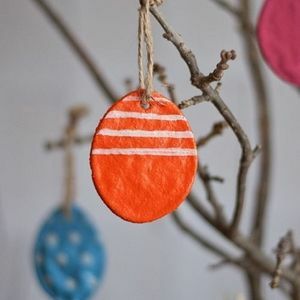 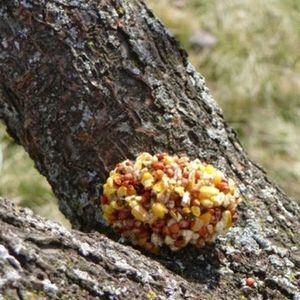 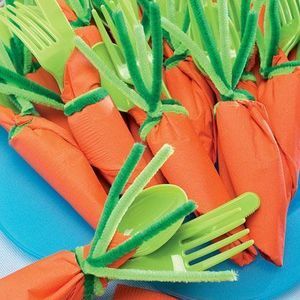 And, even better, you can make classy, durable, new decorations with ingredients purchased for less than a dollar at your local 5 & Dime store or supermarket. 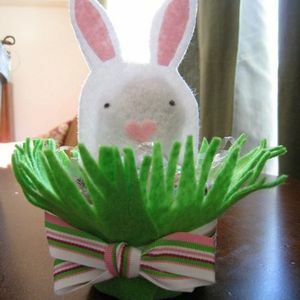 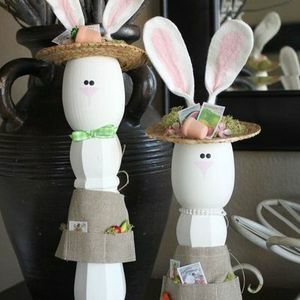 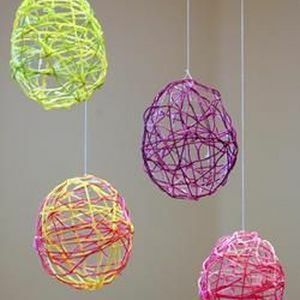 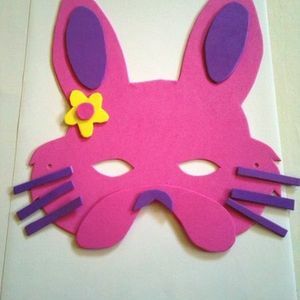 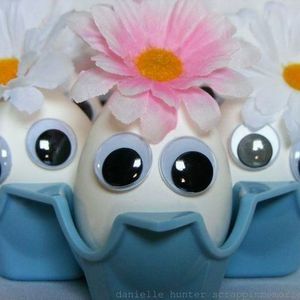 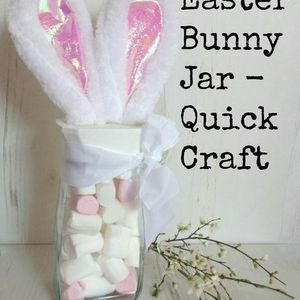 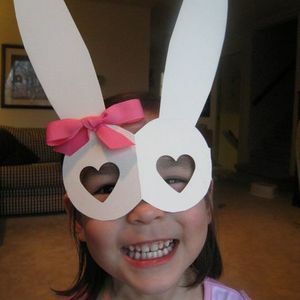 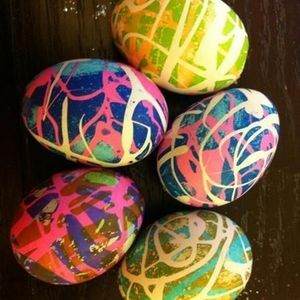 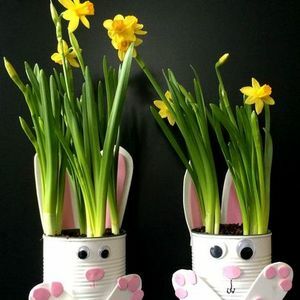 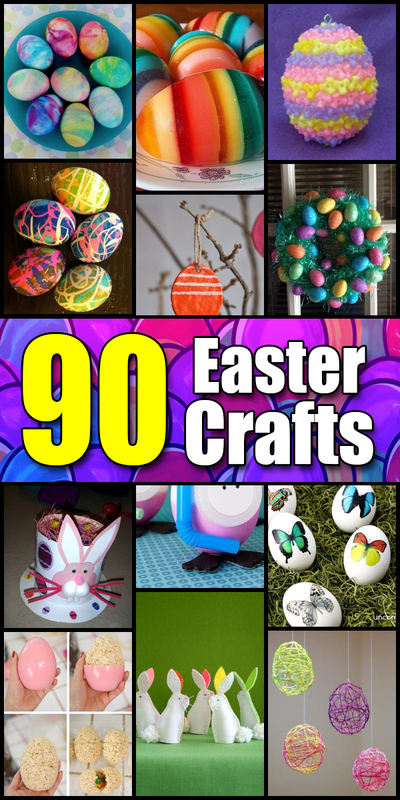 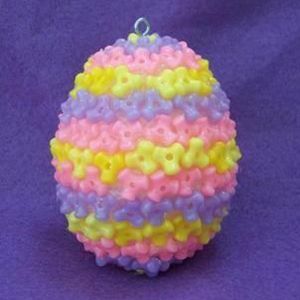 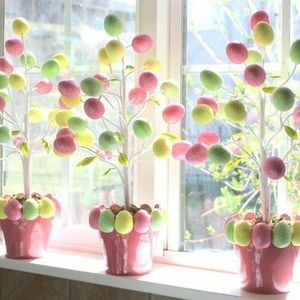 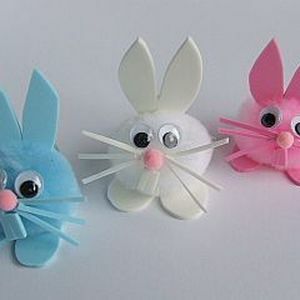 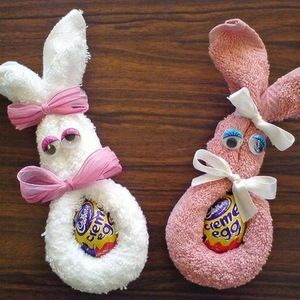 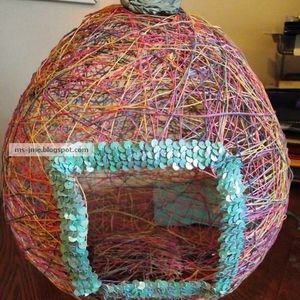 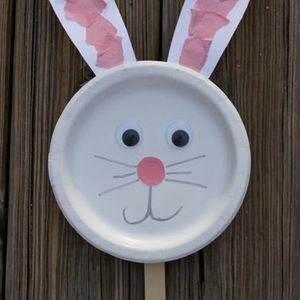 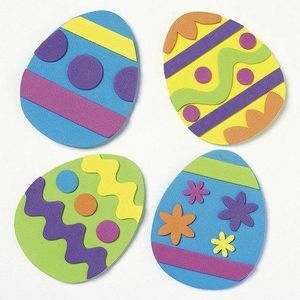 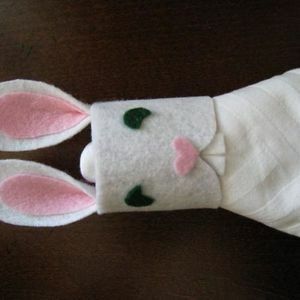 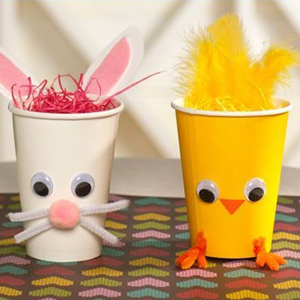 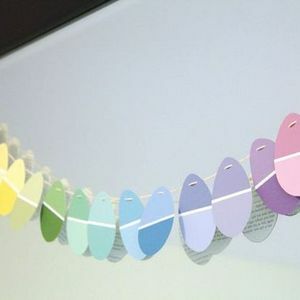 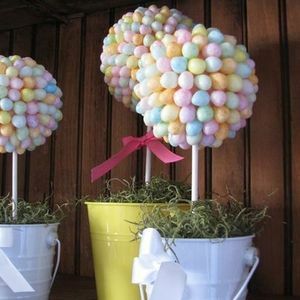 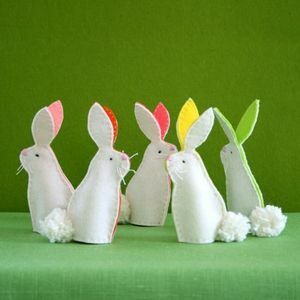 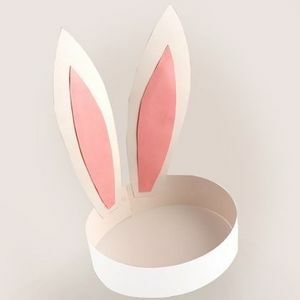 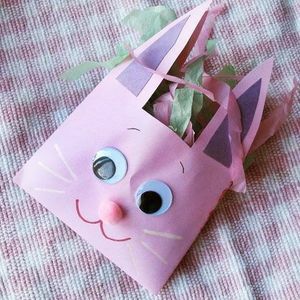 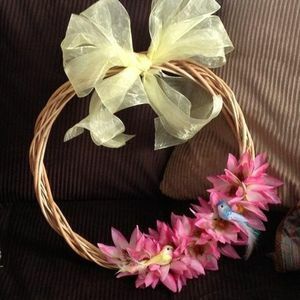 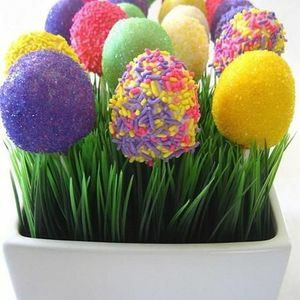 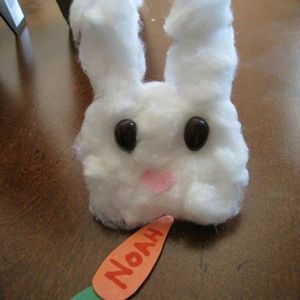 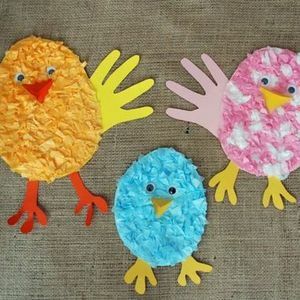 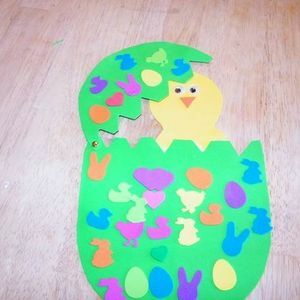 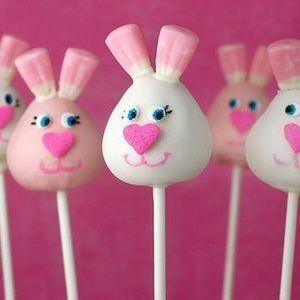 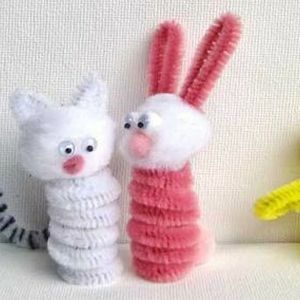 There’s no reason in the world why you should have to shell out the big bucks to enjoy Easter themed crafting. 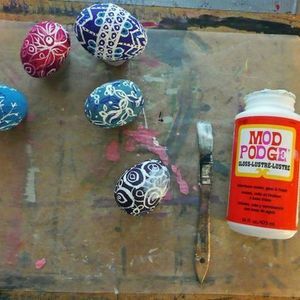 Do it all yourself, and experience double the holiday satisfaction! 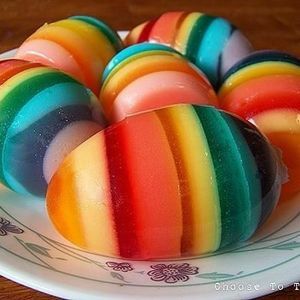 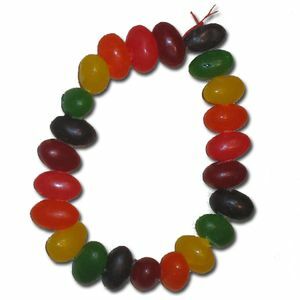 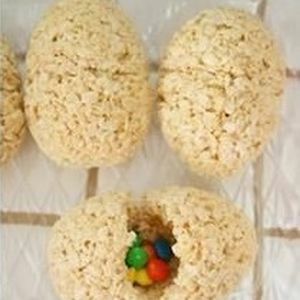 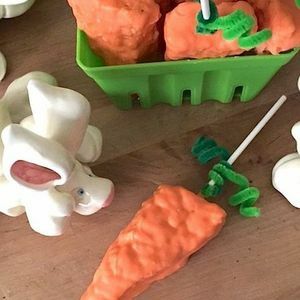 The examples shown on the present page were all put together using only ingredients which you can find directly in your own home, or which can be bought for $1 or so at your local store. 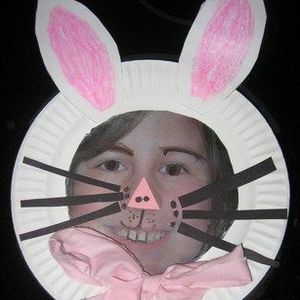 And that’s the whole point! 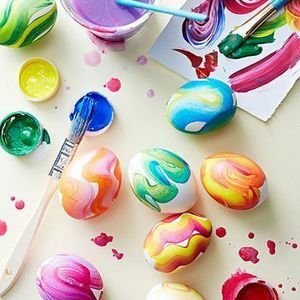 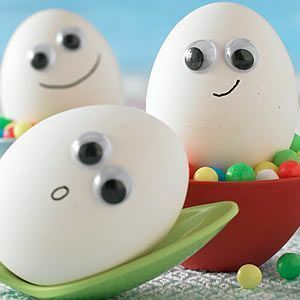 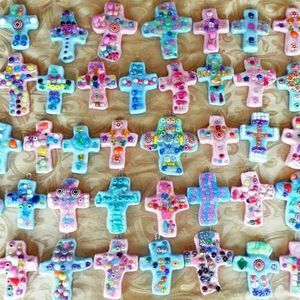 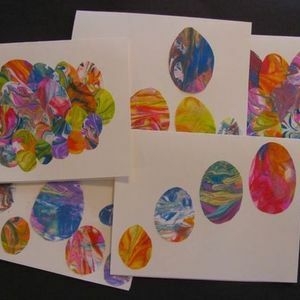 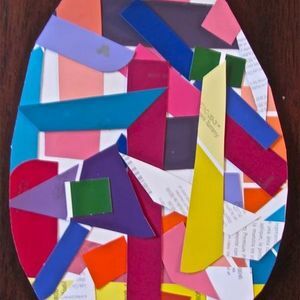 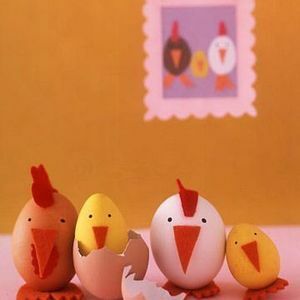 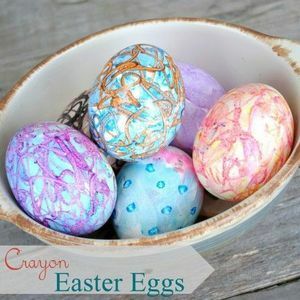 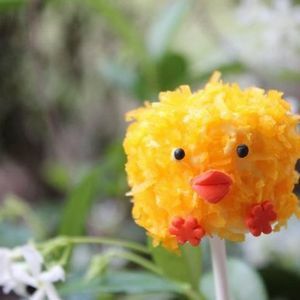 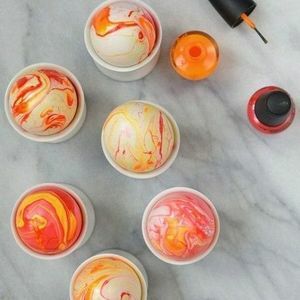 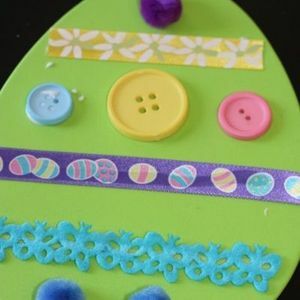 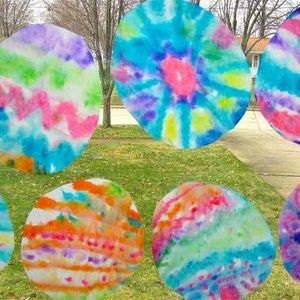 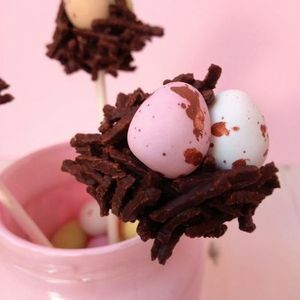 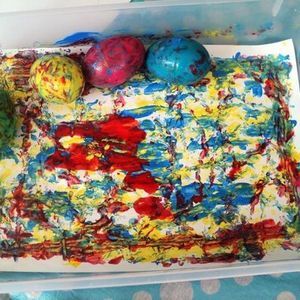 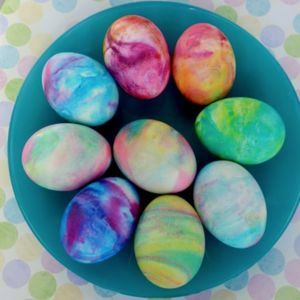 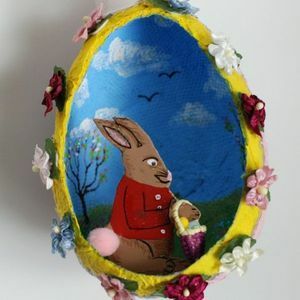 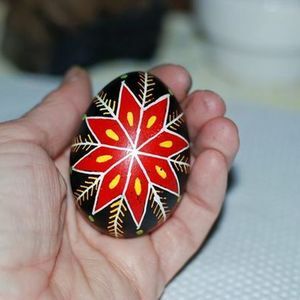 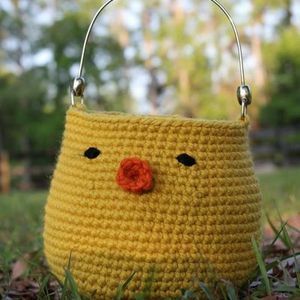 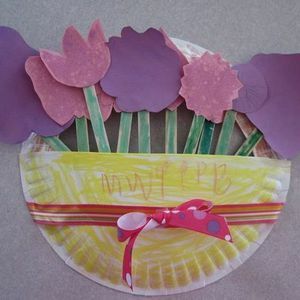 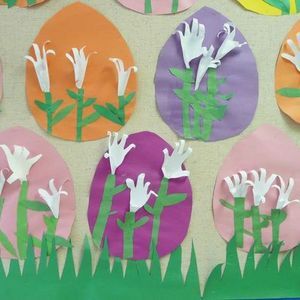 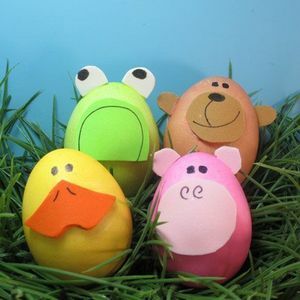 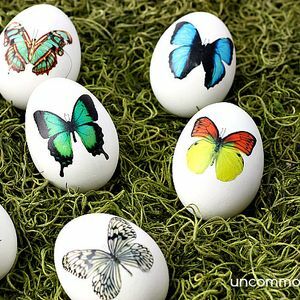 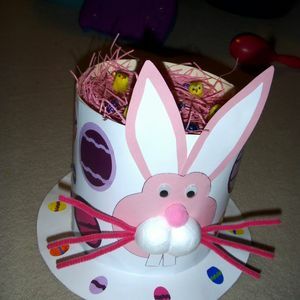 Put some artistry and creativity back into your life, and make this upcoming Easter one that the whole family will look back on with fondness for years to come!